Hola! 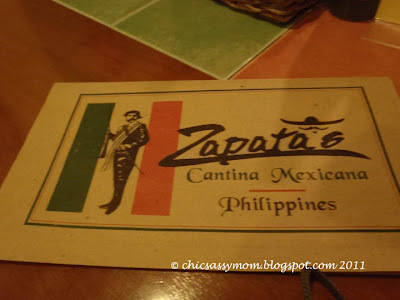 ✌ Here's lunch today...a visit to Zapata's Cantina Mexicana in Angeles City. Yummy! ✌ This is actually the new home of the relaunched Zapata's Restaurant, which is now called Iguana's, but still highlights and serves Zapata's famous authentic Mexican dishes. We started off our meal with the Tortilla Soup, they happily obliged us in splitting it in two. 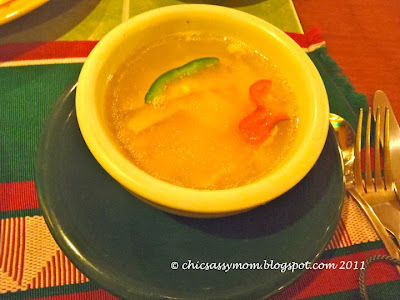 :-D Basically, it's your classic tortilla soup....reminded me of eating the Granny Goose Tortilla chips. 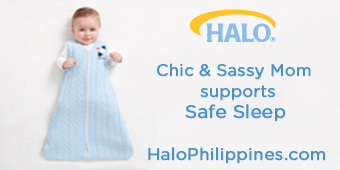 For less than Php 300 for all of these...super like!!! It's a combination meal with burrito, enchilada, and taco, good enough for sharing! I guess this is one restaurant that doesn't include commercialization in their credo just yet, which is actually great! Hats off! Lucky us! 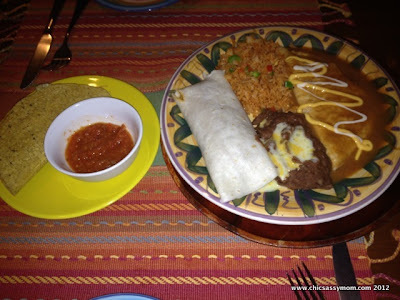 We only paid around Php 600 ($14+) for everything, and even shared the bill, so this is really a true value for money! 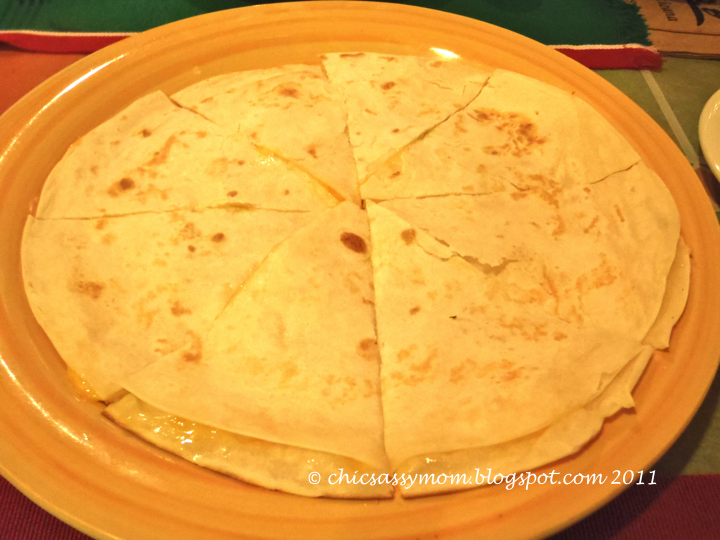 I sort of miss the extra cheese though in the Enchilada, which I used to have in the more commercialized Mexican Restos, think Mexicali in SM Megamall! :-D ... and then also missed some of the extra calories from the sour cream dip or guacamole, which the enchilada or quesadilla didn't have. Other than those, we're happy and stuffed diners! 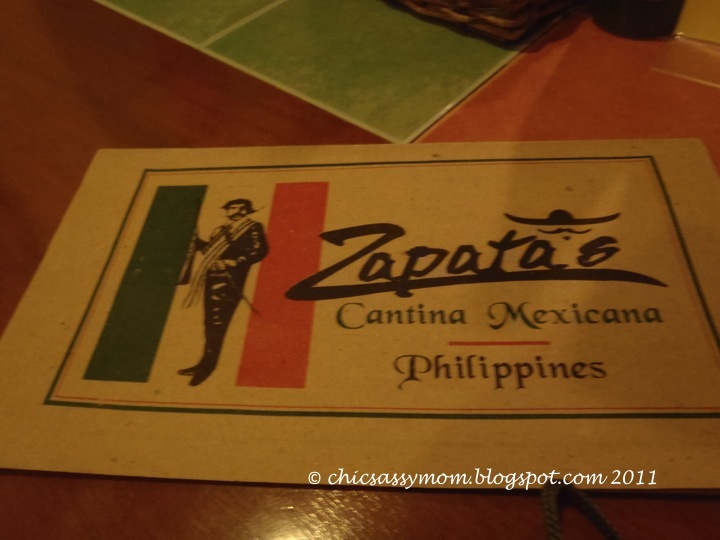 And well, from the looks of the other diners, both locals and tourists, for authentic Mexican Cuisine Restaurant, Zapata's offers a great gastronomic reprieve in the city! 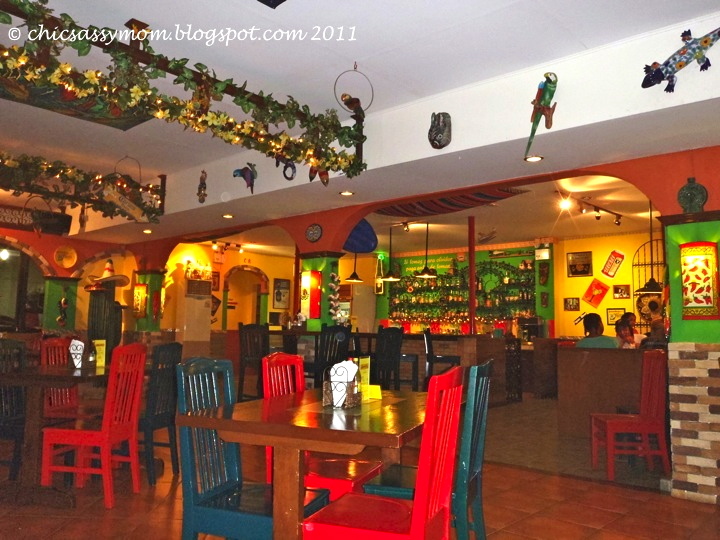 Iguana's (formerly Zapata's) is located to 50 Meliton Road, Angeles City, Pampanga. It is still along Clark Perimeter Road. Looks amazing and like a very fun place to eat. Wish I could join you! 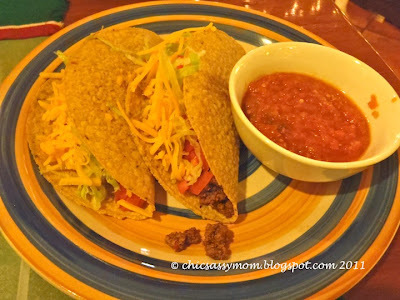 Tacos looks so inviting and the ambiance for sure. 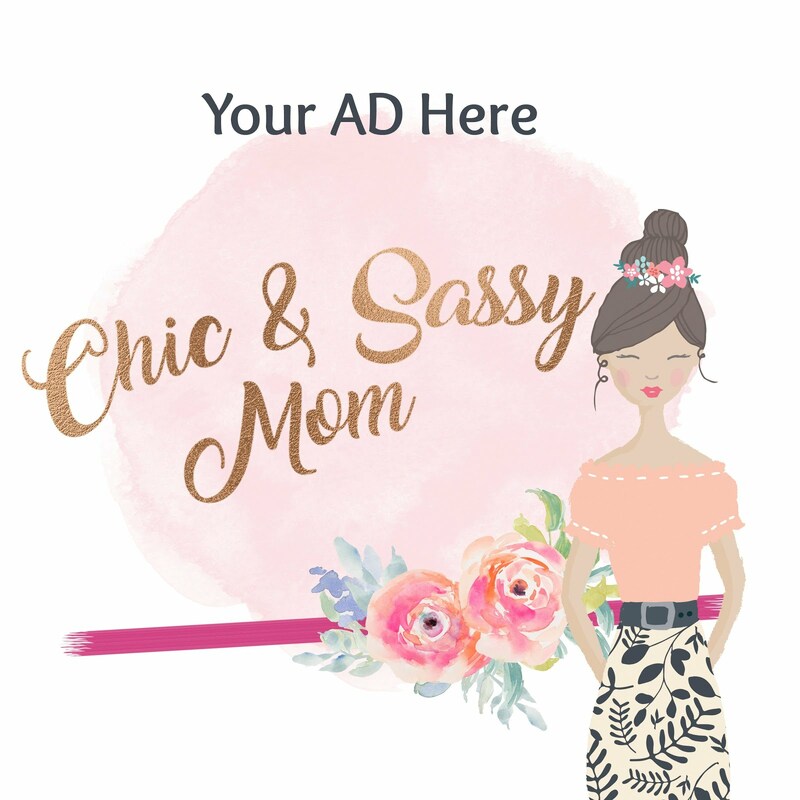 yummy and so affordable..mommy des,is it ok to exchange links with you? 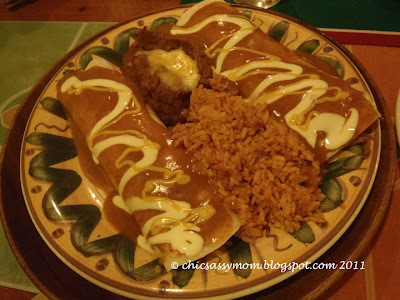 Oh my...I love love love Mexican so I was just drooling over this post. I only wish I could get some now!